Just moved from U.S. to Ontario, Canada. Fortunately, my husband is a Canadian citizen, so... good-bye crazy expensive medical insurance & solong clown president Trump. I will be proud to become a Canadian citizen. Better my oath be better to the Queen than to an ignorant egomaniac. 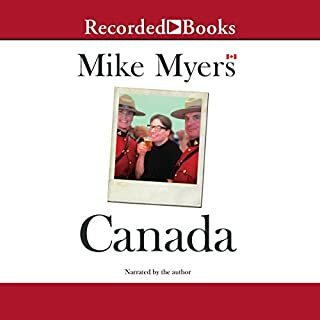 Mike Myers' book is a good all round history & inspiration. Oh, Canada! it is not all funny material but honest stories from an insightful and interesting woman. 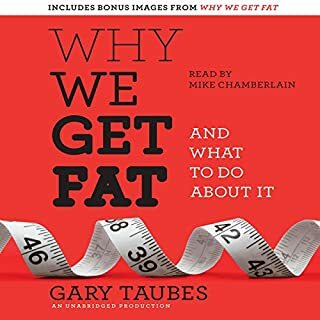 If you have ever struggled with your weight this book will open you up to ideas which are far from new but have been squelched by the U.S. powers that be for many different reasons. Our country needs to wake up to the truth. Calories in - calories out is a lie too many of us have fallen victim to....and too many so-called health professionals have driven into the mind of the public. You are not a failure... You can be lean! We should all strive to be better listeners. And be more compassionate to our fellow humans. 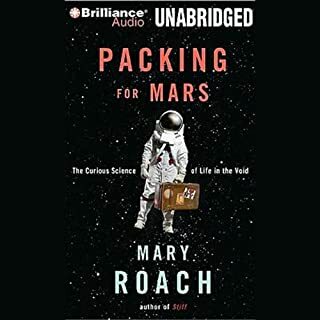 Love everything I've read by Mary Roach. She does her research and it shows. Never want her books to end! Every minute of the voyage was a new opportunity for insightful observation. All noted in meticulous detail. Anyone interested in Darwin's life will love you this book. 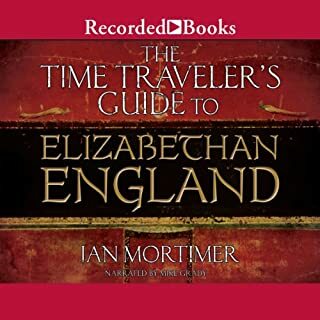 An entertaining, communicative and comprehensive walk through Elizabethan England. I absolutely loved it! You will too. Ridiculous Waste of Time, Money and Credits! A reality check would have been helpful. The characters and the story are unbelievable and stupid. 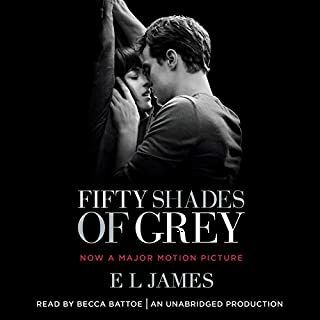 Would you ever listen to anything by E. L. James again? Who would you have cast as narrator instead of Becca Battoe? Don't waste your credits or your time. Not really. 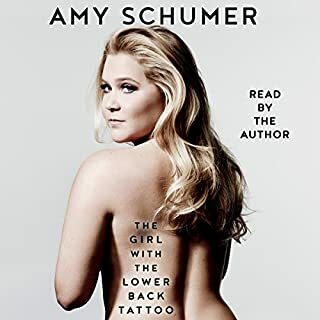 If you are over 40 and have simply gained some weight over the past 20 years this book is not the answer although it may help you understand other women and their struggle. If you’ve listened to books by Geneen Roth before, how does this one compare? A lot of women have some deep psychological reasons for over-eating but fortunately or unfortunately, I am not one of them. What three words best describe Geneen Roth’s voice? 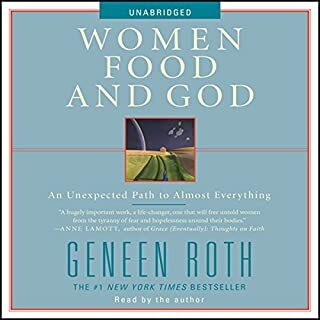 Do you think Women, Food and God needs a follow-up book? Why or why not? No. It did not help Oprah and it will not help me either. I have come to the conclusion that I am just not that nutty and my few extra pounds is a natural part of aging in my case. I am healthy despite feeling like I need to lose 20 pounds. 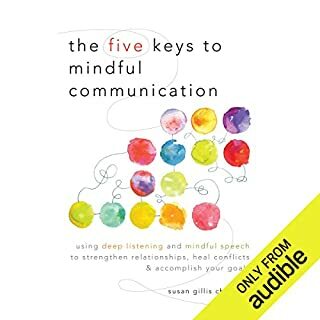 Where does Middlesex rank among all the audiobooks you’ve listened to so far? The main character, Calliopie... not sure how to spell that :) She is born with a rare condition affecting her sexual orientation and I gained so much insight to these types of disorders. Have you listened to any of Kristoffer Tabori’s other performances before? How does this one compare? 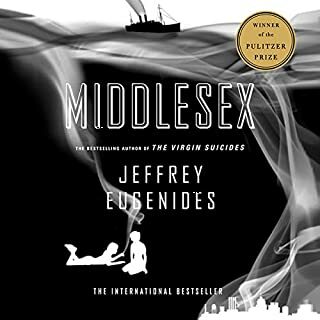 Who was the most memorable character of Middlesex and why? 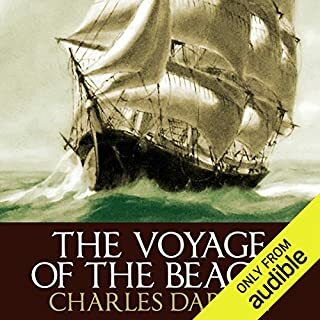 Destamona... not sure how to spell that either :) I actually have this book in hardcover and read it many years ago but when I saw it on Audible I had to get it. The story is quite long and a bit complicated so reading it again was a good thing. So much interesting history intertwined in the storytelling. Love that.